1. To filter the directory to just the country and county you want, click on the drop down menus, select the locations you want and click Set Filter. Your new directory of venues is now available – on desktop and on mobile! 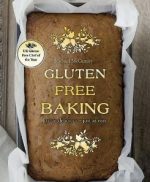 We have launched a new gluten free directory, covering venues in Ireland and Northern Ireland plus suppliers in Great Britain and worldwide, who supply shops or sell direct to Northern Ireland and Ireland. 3. Premium advertisers are highlighted and appear at the top of results. 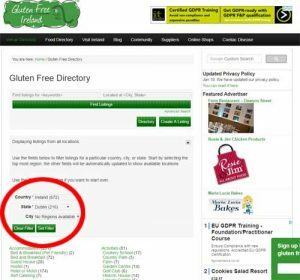 The Gluten Free Ireland directory has been online since 2010, with various changes to the layout and formatting but it has always remained free to access. This new update makes it even more accessible, adds new features and works on desktops and mobiles, even faster than before. It also remains completely free to use. 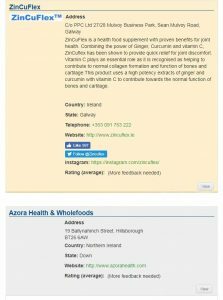 If you’re looking for our gluten free food lists, we have another directory dedicated to gluten free food available in Northern Ireland and Ireland. 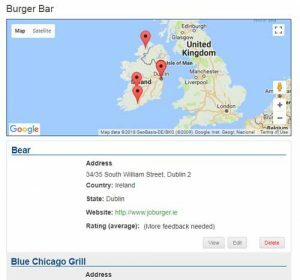 Click on “Food Directory” in the menu at the top to access it for free. 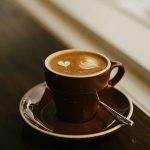 To hear about the latest venues being added to the directory, new gluten free foods and product recalls, subscribe to our monthly newsletter. Try the new directory for yourself here. Have you used the directory yet, or would like to see a new feature? Tell us what you think in the comments below.